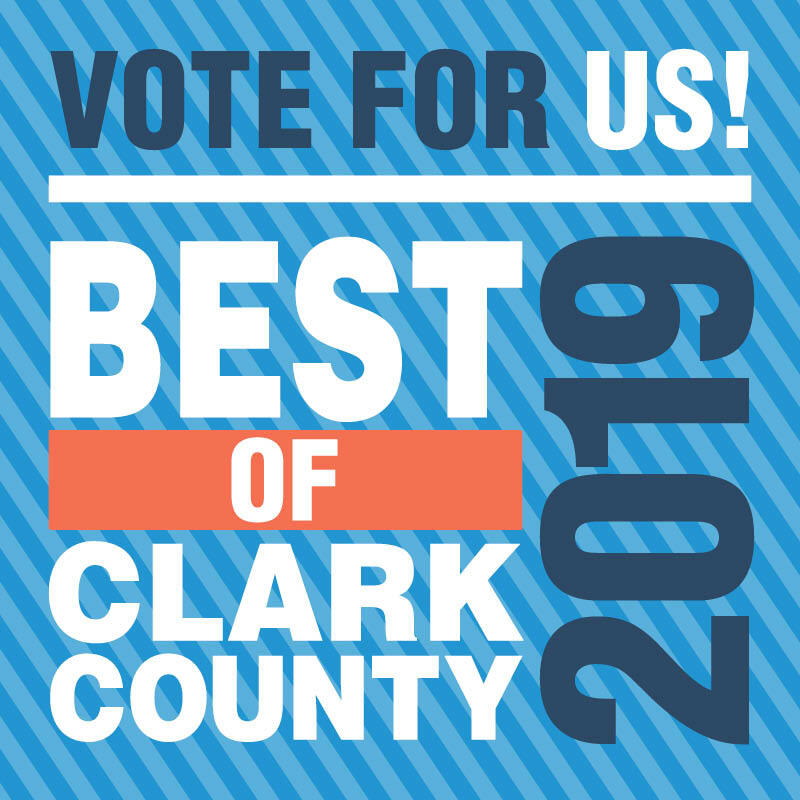 Vote for your favorites NOW through April 21st! 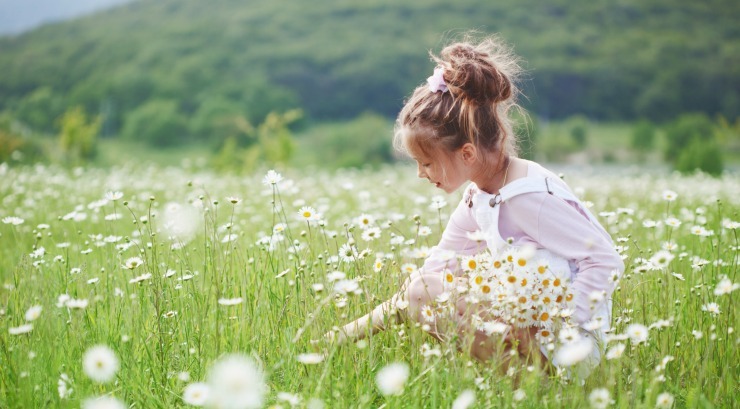 Join Herbalist Brianna Gallardo for a Children’s Herbal Class! 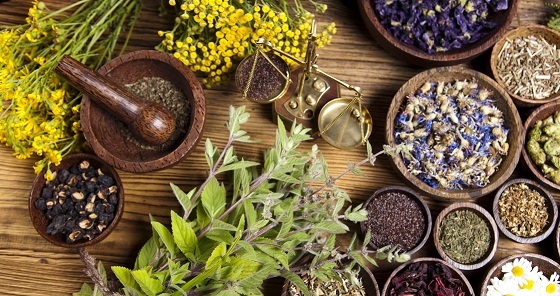 Brianna will teach an herbal class for children on Friday, April 26 from 5:00 to 6:30pm. We will be making 2 medicines to take home and putting a special focus on the mint family of plants. Cost will be $30 for one adult and child. If anyone would like to bring more than one child, the cost will be $15 per additional child. Class will be for children 5 years and up. Since class is close to dinner time, please feel free to bring snacks. Class will be held at Blossom Natural Health and Wellness in Camas. If you are interested in signing up please call us at 360-834-2732 or email us at office@blossomnaturalhealth.com. You can also visit us in person at the office. Introducing ProLon: the world’s 1st and only 5 day Fasting Mimicking Diet (FMD). 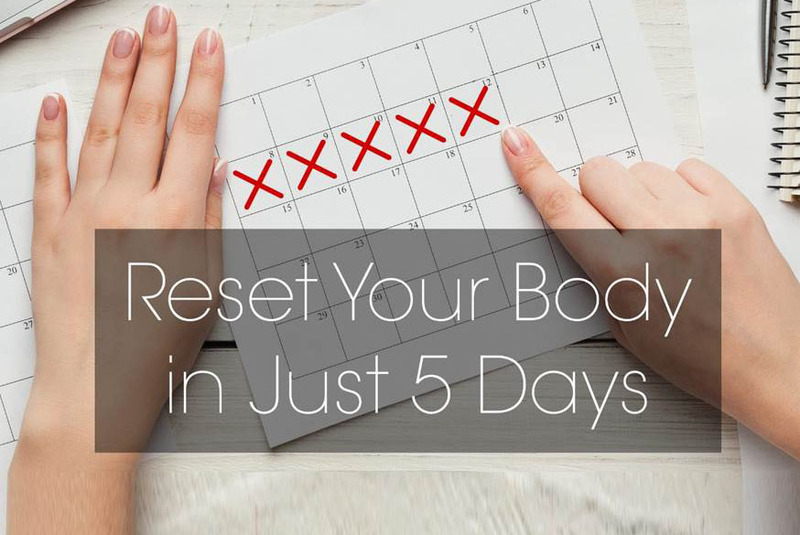 Experience a total reset in just 5 days. From weight loss to stem cell-based regeneration, you can do this! It’s an easy-to-follow program that has everything you need to renew from within for a better you! * And more…all without giving up food! If you’re interested in learning more, please call the office to schedule a consultation. 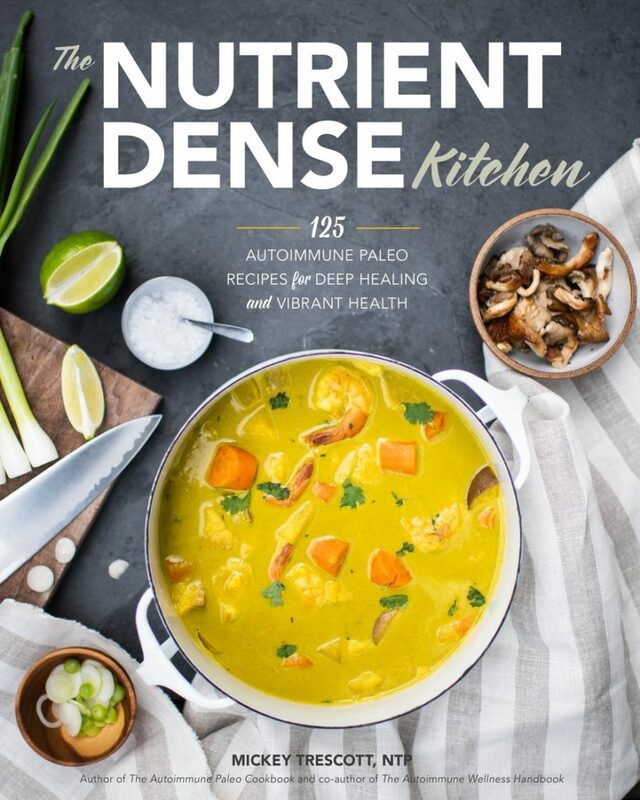 Mickey Trescott’s new book The Nutrient-Dense Kitchen: 125 Autoimmune Paleo Recipes for Deep Healing and Vibrant Health is available at Blossom! In The Nutrient-Dense Kitchen, Mickey teaches you everything you need to know about eating like a “nutrivore.” You’ll start with a comprehensive tour of nutrients that are essential for both optimal health and deep healing, with handy charts to help you identify which foods contain them in varying amounts. You’ll also get an overview of Autoimmune Protocol details, some creative ideas for affordably sourcing the highest-quality and most nutrient-dense ingredients, and tips for setting up your kitchen to cook whole foods. 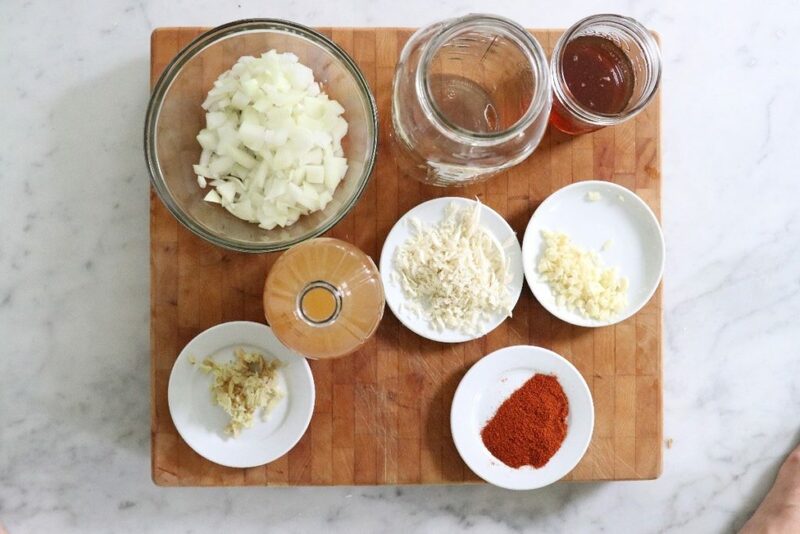 The centerpiece of The Nutrient-Dense Kitchen is Mickey’s impressive collection of flavorful, approachable recipes that comply with the strictest phase of the Autoimmune Protocol—no grains, legumes, eggs, dairy, nuts, seeds, or nightshades. If you are looking for a practical, approachable resource for the Autoimmune Protocol that places nutrient density at the core, look no further than The Nutrient-Dense Kitchen. Mickey’s recipes and guidance help you set yourself up for success without sacrificing time or flavor. 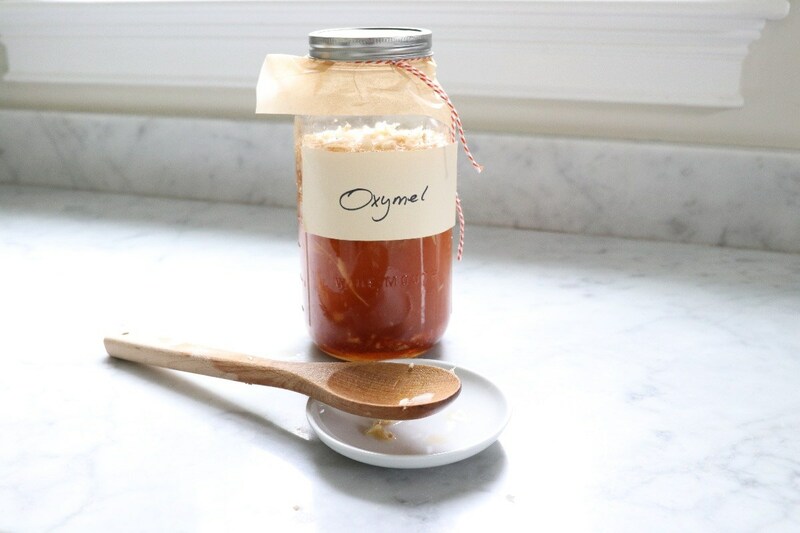 Announcing our next herbal class Herbal Oxymels taught by herbalist Brianna Gallardo. What is an oxymel? Oxymels are a very classic, old medicine, with documented origins all the way back to 400 B.C.E. They consist of herbs, vinegar and honey. 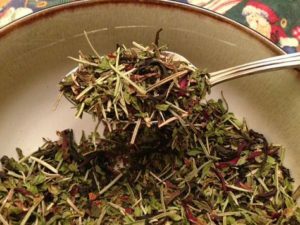 A simple and affordable way to make medicine and a great way to get the benefits of herbs without using alcohol for extraction. Not to mention, tasty!! Our first herbal class of 2019 is coming soon! Mark your calendars. Herbalist Brianna Gallardo will be teaching an Herbal Tea Blending Class at Blossom on Tuesday January 29th from 6-7:30 PM. This will be a fun evening, learning about the process of herbal tea blending. You will discuss the general mechanics of blending a tea, infusing vs. decocting, and where to purchase high quality dried herb material. You will make two tea blends to bring home. You will also sample teas in class. We look forward to seeing you! Come have fun with us and blend some tea! 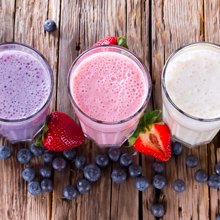 Thinking about a detox? Now is a great time! Harness the energy of the new year, get off to a clean start. Read on for useful tips on how to do it right. Here is a thoughtful blog post from Dr. Deanna Minich, an internationally recognized health expert and author with more than 20 years of experience in nutrition, mind-body health, and functional medicine. Do it at least twice a year. Your body is always detoxing—nonstop, 24/7—but it may not be doing it in the most efficient way because of nutrient deficiencies, stress, and even genetic factors. Based on my experience, I believe people can benefit from doing a dedicated detox protocol twice per year at the change of seasons (typically in March/April and in September/October). These types of detoxes will be a bit more rigorous than a gentle daily detox and should involve dietary changes, as well as the inclusion of specific supplements and some lifestyle changes. They may also be 10 days long for those who are relatively healthy or 28 days for individuals who require a more thorough inner “reset.” In addition to the biannual detoxes, I also think it is helpful to do some daily detoxing by eating your best, taking supportive nutrients, and reducing your stress to the best of our ability. Ensure proper nutrient intake. There is a common misconception that a detox must be a stringent fasting regimen. Often, it is associated with intermittent or complete abstinence from food or the consumption of fresh juices in place of food. What many people do not realize is that proper detox is just the opposite—specific nutrients are required to effectively eliminate toxins.Most people, even when eating a healthy diet, undoubtedly have some degree of nutrient insufficiency or deficiency. The degree of detoxing required is limited by the required nutrient that is in the lowest amount. Therefore, it is essential to get a complex array of macronutrients—like protein, carbohydrates, and fats—as well as vitamin and mineral cofactors—not to mention the protective, antioxidant phytonutrients. Taking shortcuts to detox by not accounting for nutrition will only short-circuit your detox pathways, so it’s imperative that you are taking the right supplements in combination with a nutrient-dense diet. Choose a safe detox. There are a variety of so-called detox methods available—everything from the extreme fasts to juice fasts to eating specific foods and taking certain supplements. With so much on the market, it seems like everyone has a detox program to tout. But they are not all equal, and some may not be adequately, scientifically formulated to provide appropriate nutritional support for your body’s metabolic detoxification pathways. Some may even be unhealthy and lead to negative symptoms.With that in mind, an appropriate detox may also provoke some changes in the body that could lead to subtle symptoms, like causing a bit more tiredness or discomfort from caffeine withdrawal. Unfortunately, many detox programs haven’t been researched extensively. Just last year, Drs. Klein and Kiat published a review of detox diets in the Journal of Human Nutrition and Dietetics. [i]Their findings suggest “there is very little evidence to support the use of these diets.”Fortunately, the Clear Change Program from Metagenics is based on researched protocols with actual human subjects. Some research studies on these protocols have even been published in the scientific literature. [ii] [iii] They are not only shown to be safe, but effective, too. The body is designed to naturally process and excrete chemical compounds, but an abundance of environmental agents combined with poor diet and nutrition can lead to an overburdened system. Now is a great time to start thinking about, and planning for, implementing a targeted program designed to support energy, metabolism, and to enhance the body’s natural metabolic detoxification process. Herbalist Brianna (Ford) Gallardo will be teaching a series of Fall herbal classes at Blossom Natural Health and Wellness! We will start with a common kitchen herbs series. There will be 3 different classes and Brianna will be offering each one twice. You can come to one or all, whatever works best for you! Some other information to note…. Sip some sun. SunSip Bone Broth is made with local, pasture raised, 100% soy and GMO free bones. 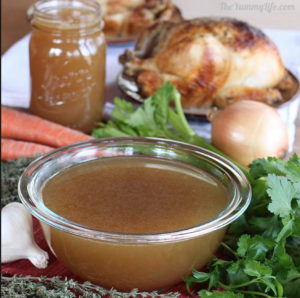 Bone broth is the ultimate healing food! Most cultures throughout history have used bone broth, in one form or another, to improve health and support a healthy immune system. Our ancestors knew best. 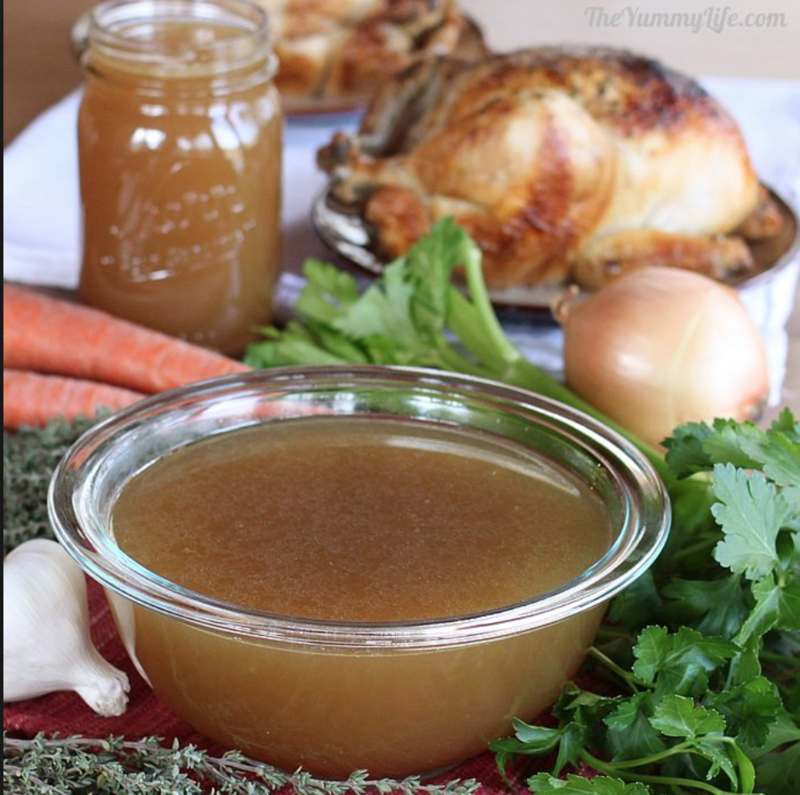 Drinking bone broth gives us a convenient way to obtain an abundance of minerals and proteins.